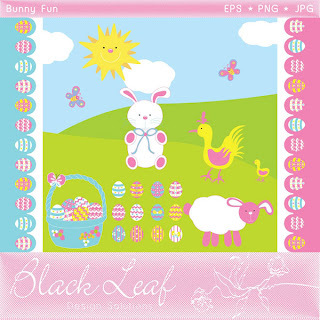 Bunny Fun - Celebrate this Easter with this adorable little set of graphic elements. 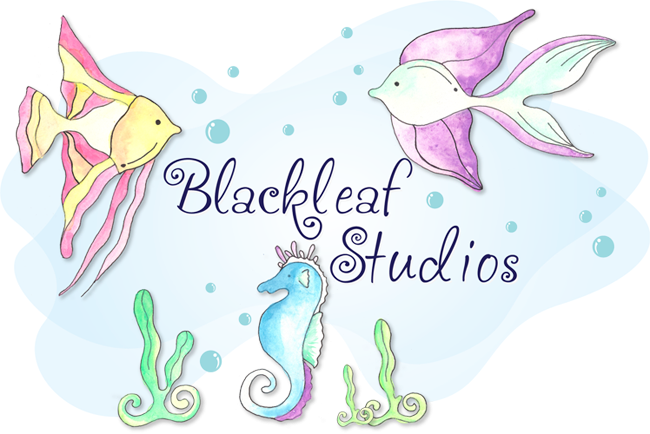 This set can be used as embellishments for invitations, cards, stationery, scrapbooking, digitized embroidery, themed parties or even as wall decals. This set comprises of 23 elements to embellish your crafts. Also a part of the set is a free landscaped background to adorn bulletins or boards.